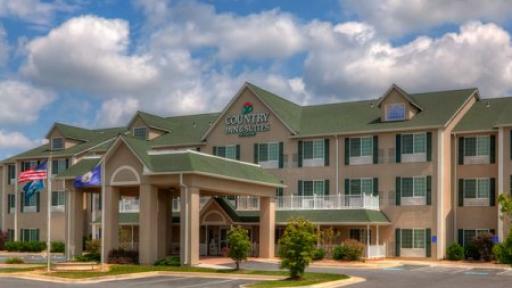 HotelCoupons.com is the top provider for a hotel discount at Country Inn & Suites Winchester, allowing you to save big during your stay in Winchester, Virginia. 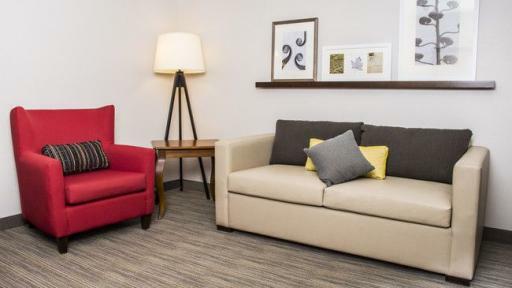 You can rest easy at County Inn and Suites by Radisson in Winchester, Virginia, thanks to our convenient location, family-friendly policies and affordable rates. We’re located near Old Town Winchester just off Interstate 81, and surrounded by shopping, local eateries, and an outstanding array of historical area attractions. 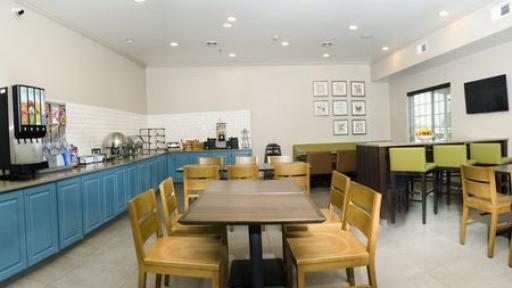 We are a pet friendly hotel with an equipped meeting room, as well as a business center and free Wi-Fi. We serve a hot and delicious complimentary breakfast buffet each morning, and our amenity package includes a refreshing indoor pool and on-site fitness center. Our rooms have a microwave, refrigerator, work desk, cable TV with HBO, CNN and ESPN, a hairdryer, iron and ironing board, and a coffeemaker. Our celebrations suites feature a private whirlpool tub for two for a romantic getaway, and all our rooms are smoke-free. 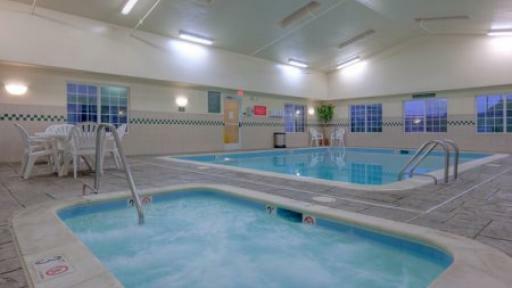 When you're searching for a restful night’s sleep, look no further than Country Inn & Suites. 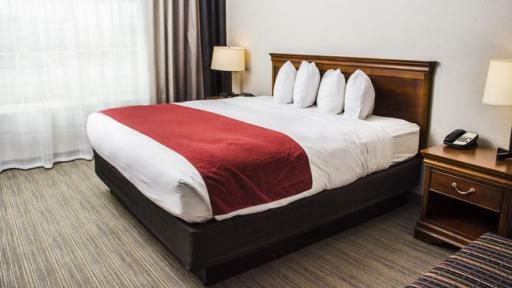 You can rest easy at County Inn and Suites by Radisson in Winchester, Virginia, thanks to our convenient location, family-friendly policies and affordable rates. We’re located near Old Town Winchester just off Interstate 81, and surrounded by shopping, local eateries, and an outstanding array of historical area attractions. 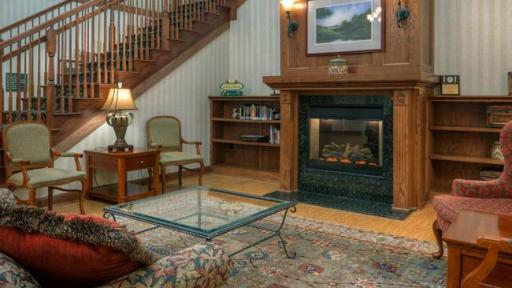 We are a pet friendly hotel with an equipped meeting room, as well as a business center and free Wi-Fi. We serve a hot and delicious complimentary breakfast buffet each morning, and our amenity package includes a refreshing indoor pool and on-site fitness center. Our rooms have a microwave, refrigerator, work desk, cable TV with HBO, CNN and ESPN, a hairdryer, iron and ironing board, and a coffeemaker. 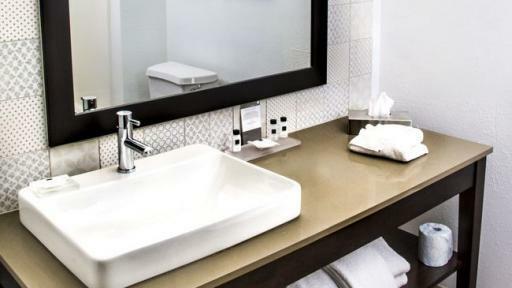 Our celebrations suites feature a private whirlpool tub for two for a romantic getaway, and all our rooms are smoke-free. 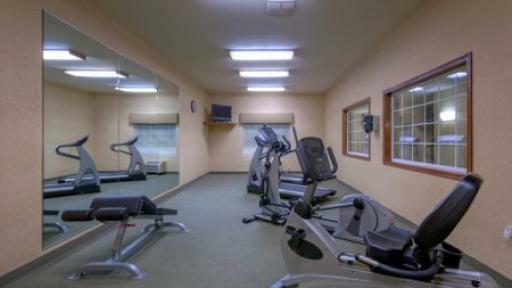 When you're searching for a restful night’s sleep, look no further than Country Inn & Suites.